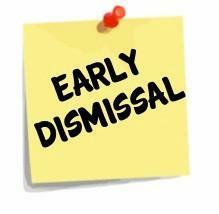 Bishop Luers High School will dismiss students at 11:00 am due to the Boil Alert for our area. Students will have e-Learning in the afternoon. e-Learning assignment will be posted by midnight, Friday, April 12 and will be due on Wednesday, April 17 at 7:45 am.